i recon a pond would be a good first project for learning digger driving. so long as there is plenty of space to swing the arm and you remember not to dig yourself onto an island in the middle of the hole a pond would be ideal practice. there are lots of online tutorials to have a look at. it took my chum about 15 mins to teach me how to start,steer etc .im rubbish at it but the basics are easier than a sewing machine or chainsaw. And make sure to look for overhead lines before you start. Also a good idea to make sure that there are no utilities in the ground before you start. 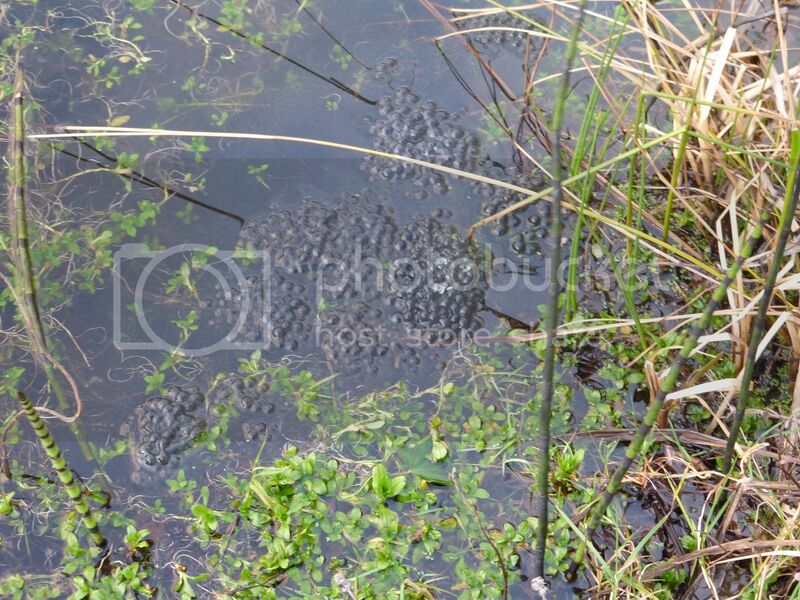 Will have a look and see if we have any frogspawn. We had some a couple of years ago after several years with nothing as the frogs got red leg, but nothing last year. We've had an overnight delivery. Nothing here yet, which will hopefully allow me time to refurb the pond this weekend. I miss ponds. I don't suppose we'll get one dug in time for frogspawn. I have seen that round here too. Sometimes they lay in the most unsuitable places. They also frequently manage to lay before a heavy frost so the top ones get killed by the cold.